We offer numerous formative and informative projects that seek to convey values on changing the energy model, conserving the environment, and using energy efficiently and responsibly for a better future for all. The various programmes we foster promote the advancement of technological and scientific disciplines, and offer the necessary tools for understanding the key factors surrounding energy. In 1977, the current Naturgy, anticipating its time, detected the need to bring its expertise and knowledge in the field of energy to society, for the sake of transparency. With this objective, the company would open an exhibition space in its historic headquarters, raising awareness and disseminating about energy, environment, innovation and technology, objectively and precisely. In the years to come, the energy sector would evolve. 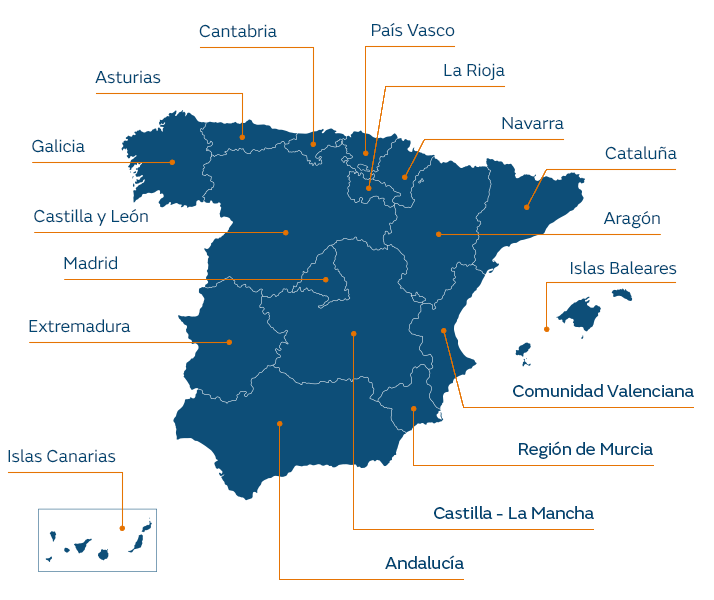 To fill the gap of specialized knowledge among citizens, Naturgy delegated to its Foundation the task of disseminating, among all publics, issues related to the sector, giving rise, in our days, to an ambitious Programme of awareness and disclosure, unique in Spain. The project’s mission is to transfer to society knowledge about the values of efficiency and responsible energy consumption, new sources of energy such as renewable gas, air quality, efficient mobility, knowledge about the history of energy and its future projection, as well as to promote the STEM vocations -Science, Technology, Engineering and Mathematics-. Since the launch of its informative program in 2012, the Naturgy Foundation has promoted numerous activities aimed at all audiences that have received more than 700,000 users. In addition to its training proposal, the Foundation deals with the dissemination of the heritage of energy, preserving and cataloging the Naturgy Historical Archive and Library, with a documentary fund open to researchers, institutions and scholars. It also has a collection of pieces, with more than 3,200 original objects that bear witness to the industrial past and country’s technological innovation. 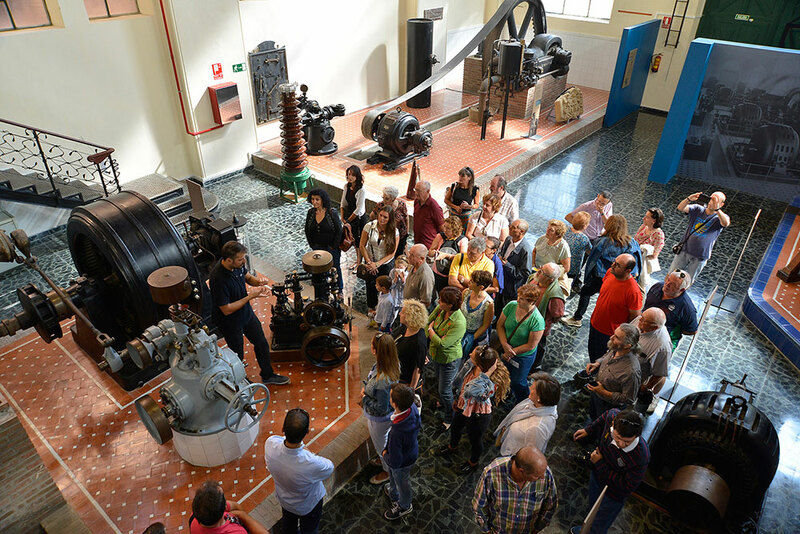 At the Bolarque Hydroelectric Plant, the Foundation offers visits and training activities at its Bolarque Museum, an essential equipment to understand the production and transformation of energy through the force of water. Teaching resources with up-to-date content specialising in the fields of energy, the environment and the change of energy model. 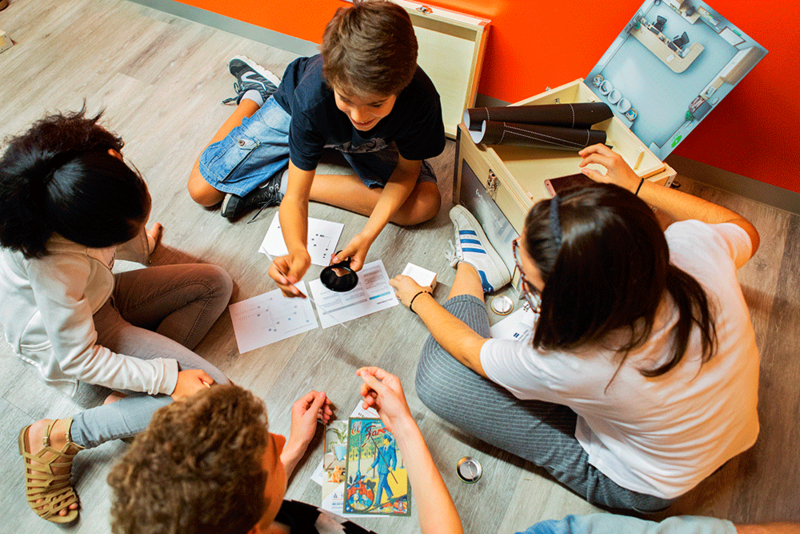 Formative mobile resources and travelling exhibitions at fairs to inform on energy and environmental matters..
Own collection and historical archive with original objects and documents showing their educational and informative contribution to society. 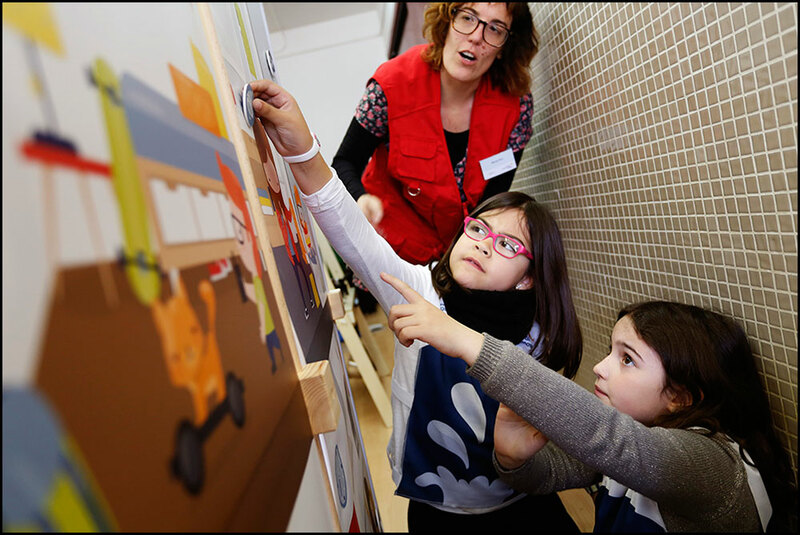 Collaboration with the Spanish Foundation for Science and Technology (FECYT) through the Board of Foundations for Science. 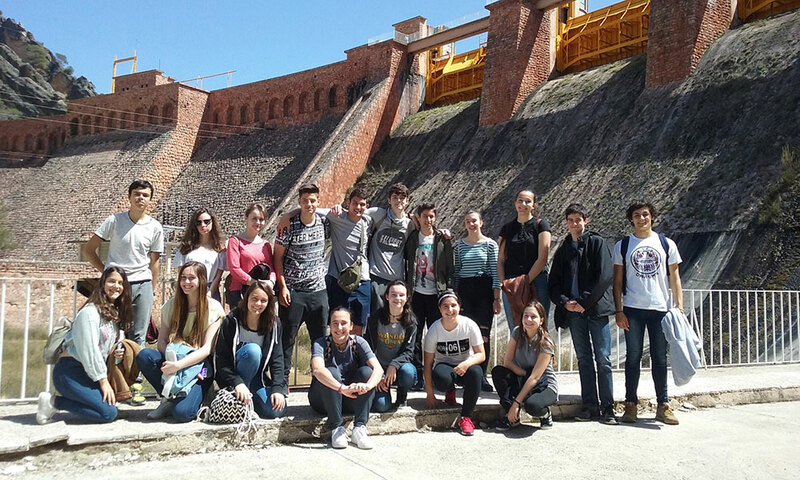 Continued activity with public and private administrations, as well as educational and informative institutions across Spain. Educational Quality Standard from the Education Consortium of Barcelona. Emporia Award: a national distinction of ephemeral architecture in its temporary exhibitions. Bonaplata Award: an award granted by the Catalonia Science and Technology and Industrial Archaeology Museum Association.